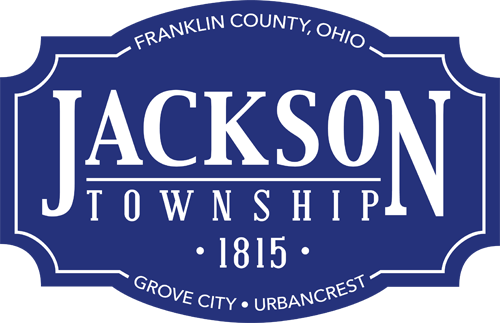 The Jackson Township Board of Trustees held a special meeting July 29, 2014 to consider additional cost-cutting and cost-saving options for the Jackson Township Fire Division to conclude a fire levy is necessary to meet projected 2015 budgetary shortfalls. The trustees voted unanimously to put a 3.75 mill-levy on the ballot on the recommendation of Fiscal Officer Ron Grossman. The levy is expected to cost a homeowner of a $100,000 home roughly $120 additional a year, and a levy calculator soon will be available on the Franklin County Auditor’s website for Jackson Township residents to calculate their proposed actual tax increase. Jackson Township last sought a fire levy in 1991. For more information about the fire levy, contact Public Information Officer Lynn Bruno at lynnb@jacksontwp.org or (614) 945-5045.